The ‘B’ Word – Should I Cash in My Investments? By Rachel Efetha, Chartered Financial Planner. B is obviously for, yawn, Brexit. My clients are asking me more and more if they should cash in their investments before Brexit and my answer to them is another question ‘what is the purpose of your investments?’. Investment case study. Client “A”. Client A has a modest portfolio of £30,000 and plans to use it in November to build an extension on her house. This is a pretty short-term goal and although I do not have a crystal ball, I expect volatility during 2019. If markets fall and she loses money, would she be happy to defer the extension on the house until markets have recovered? If markets fall and she loses money, would she be able to/ be happy to consider a remortgage to pay for the extension on the house? If the answer to both of these questions is ‘No’, then she should cash in her portfolio now to guarantee that her objective at the end of the year is met. Once out of the market she should park her money in perhaps Premium Bonds until November and you never know, she could be lucky! If she answers yes to either of these questions, then she can sit it out and ride the volatility until she needs the money. Investment case study. Client “B”. 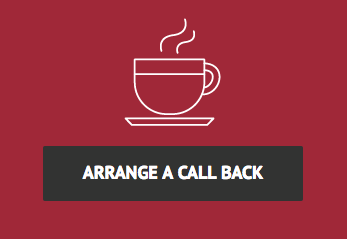 Client B, on the other hand, is 45 and has a pension portfolio of just over £100,000. She isn’t planning on retiring until at least 60. This is a much longer term. If we look back to January 2004 (15 years ago) the FTSE 100 was at 4460.80. It now stands at 6968.33 (23/01/2019). That’s an increase of 56%. Putting it another way, if you invested £1,000 in January 2004, it would now be worth £1,560. The path has been rocky over those last 15 years with a crash in 2008 and a dip in Jan 2016, but overall the markets have gone up. Therefore, client B has a long time to iron out the short-term peaks and troughs and should remain invested. Markets do not like uncertainty and that is the number one word I would use to describe Brexit! Once a deal/ no deal has been finally reached, it could be possible that the markets will reactive positively to the news and we will see a very quick rally, which would be missed by those, not in the market! So, the answer to the question? It depends on your term and how flexible you are willing to be with your objectives. How Anstee & Co. can help you with your investments. We are a firm of Independent Financial Advisers (IFA’s). This means that the financial advice and planning that we offer is unbiased. We look at all the solutions that are available to you from the “whole of the market”. 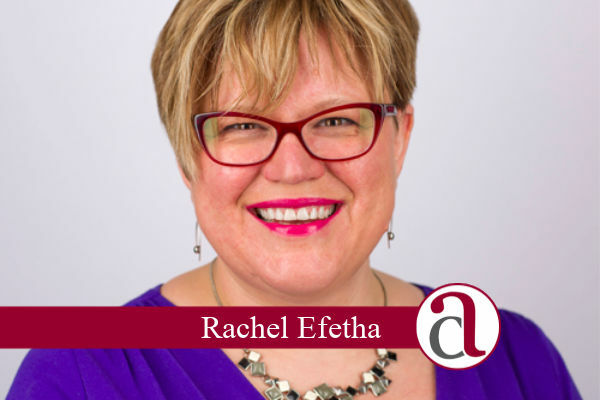 If you would like to arrange an appointment with Rachel Efetha, Chartered Financial Planner, to discuss your investment strategy, then why not contact us today. Northampton, Towcester and Wellingborough, Northamptonshire. Finally, the initial investments fact-finding meeting is free and without obligation.